On Sunday 13th March we were honoured to have two living legends, Tim & Hannah Illsley, joining us to share their journey of planting Mansfield Vineyard. 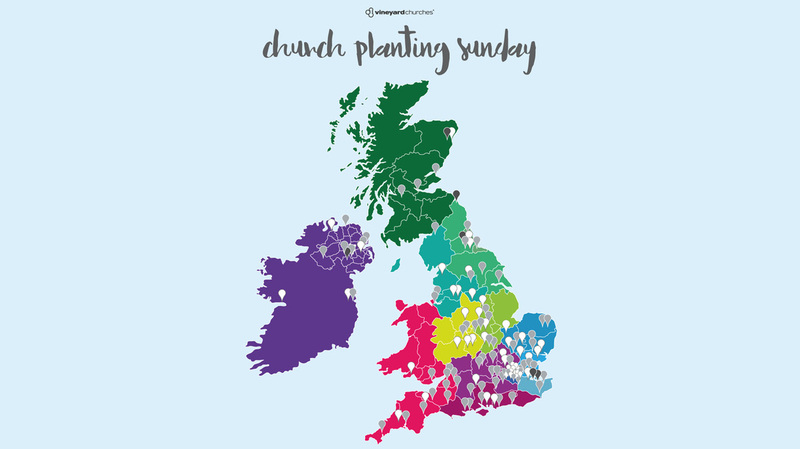 Church Planting Sunday is a day to celebrate the starting of new Vineyard Churches in the UK & Ireland. We are a family of churches "who plant churches who plant churches"
The Vineyard in the UK & Ireland started with one church in 1987 and today has grown to 117 churches.